Wish a Cupcake brings to you the taste from the finest bakeries in town. 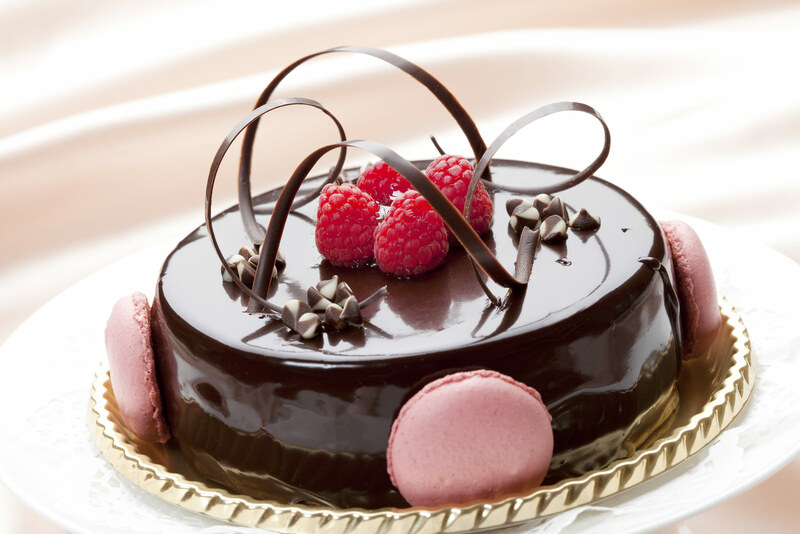 The delicious chocolate truffle cake from Wish a Cupcake will leave your taste buds wanting for more. 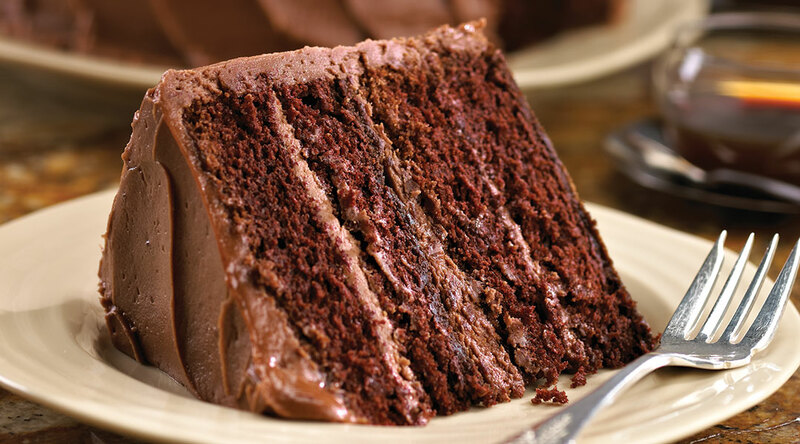 The creamy chocolate layer topped with moist bread and the richness of coco will make your senses melt in pleasure. 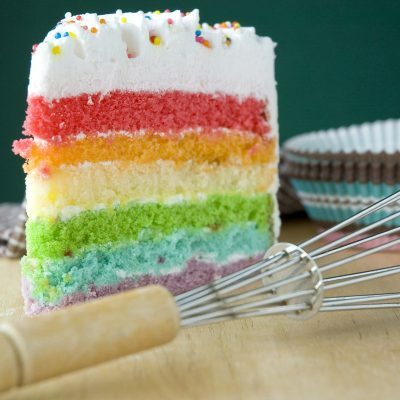 We deliver the freshest cakes baked with fine ingredients of high quality. We will go above and beyond to accommodate any special needs to make the day of your loved ones a one to remember. The chocolate truffle cake was DELICIOUS and everyone that tasted it really liked having the cake. 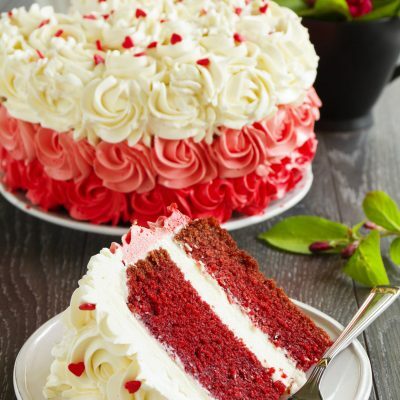 I would always like to order cakes and cupcakes from Wish A Cupcake! Ordered this cake for my mother’s birthday. Was really appealing to the eyes and tasted heavenly. I’m going bonkers over Wish A Cupcake’s cakes! They are the best bakery in Delhi! I bought this cake for my wife. She loved the cake . Excellent service and quality. Keep up the good work. I’ve never liked chocolate but I had to ask my wife where she ordered this from…Loved it. 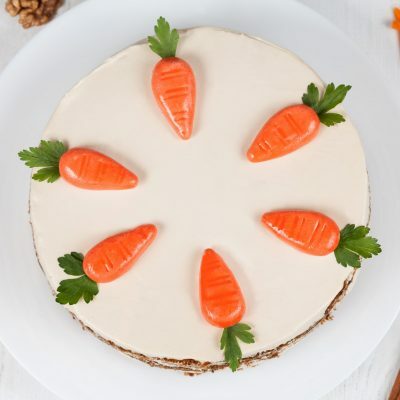 This cake is amazing in looks and taste! Great for any occasion! this cake is very tasty to eat and awesome look. I would like to order more to enjoy with my friends…. Really delicious cake. Liked it very much. Will order again. Thanks. It was my sons birthday and I just asked him his wish! He said Chocolate Truffle Cake! My regular cake shop was closed due to some problem. I did online search and ordered this cake. The quality, service and the amicability of them was beyond my expectations. They have made a permanent customer – Myself! It was beautiful and delicious!!!! 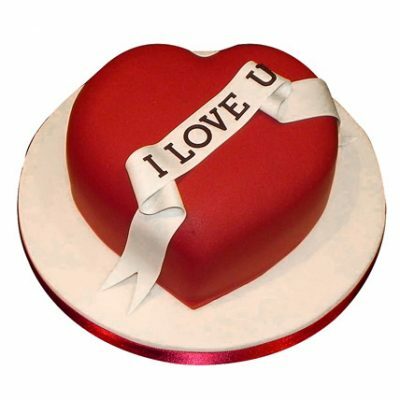 Bought this cake for my friend……loved it very much….. It was yummylicious cake.i would like to order more. I have ordered it for my friends birthday……….delivery was at midnight that is on proper time and of course cake was yummy and delicious………..